There is no doubt about it. Castelli make some amazing cycling gear, and a pair of high quality gloves are a crucial component of kit for any roadie. 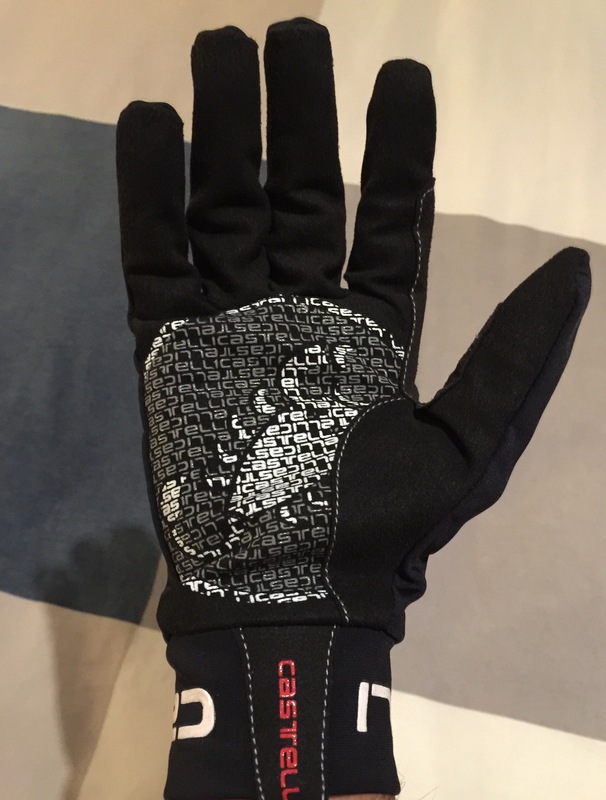 Having already embraced Castelli as my signature cycling gear of choice, I decided to kit out fully (more reviews to follow) and get some Castelli gloves. Although I commute in Altura and DHB, I keep my Castelli gear (generally) reserved for weekend rides. 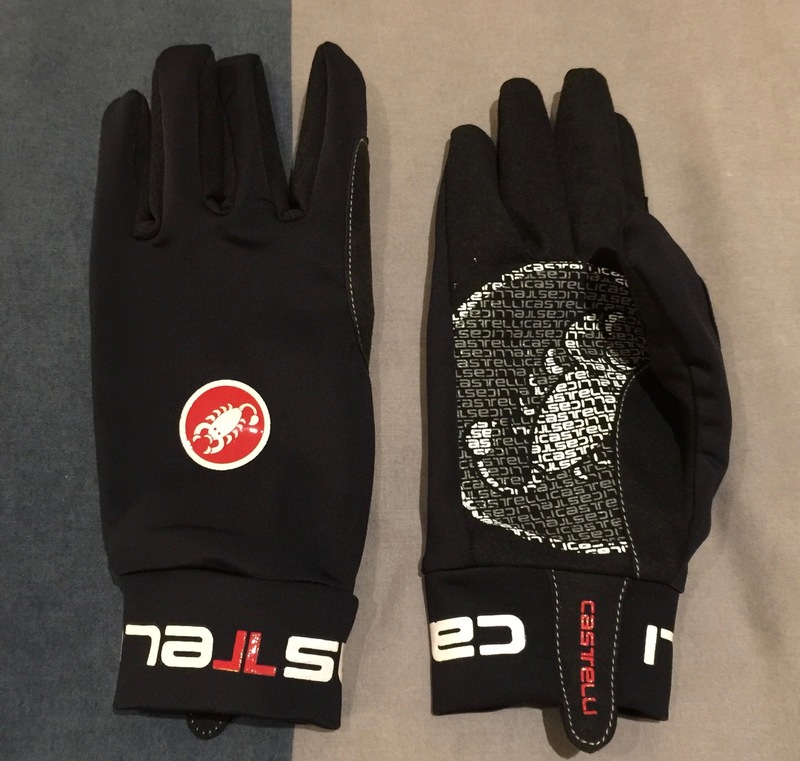 My first choice of gloves were the Castelli Estremos, which are probably the warmest offering Castelli has, and one of the best regarded gloves on the market. However, winter has been very mild this year, and I don’t think I need my hands to be overly toasty! To this end, I decided on the Castelli lightness full finger gloves. They retail for £23.99 on Wiggle, and feature thermoflex technology, which essentially means that they contain a stretchy layer of cold weather protection. According to the product description it contains “a fleecy layer inside… traps a layer of warm air next to your skin, while its high stretch gives you an aerodynamic fit”. The optimal temperature for these gloves is recommended to be 10-18’C, although I am sure that they could easily handle a lower mercury. The gloves are also very light in weight, weighing a mere 47g for the pair. First impressions were positive. I got a medium size, even though my hands are quite small, and they fit perfectly. Dare I say they fit like a “glove”, even if the pun is too great! Movement was also unrestricted, and they come fairly high on the wrist, meaning they provide good cover. There is also a pull tab to take the gloves on/off, which is a huge bonus as I have found the gloves slightly tight to take off from the wrist area. Only negative is that wearing a wrist watch will be difficult with these gloves. I went for a ride in these gloves today. The temperature was ~14’C (December!) and my hands felt very comfortable. Temperature was very well regulated, and I did not experience any sweaty palms. I could access the shifters easily, and the ride was very comfortable. 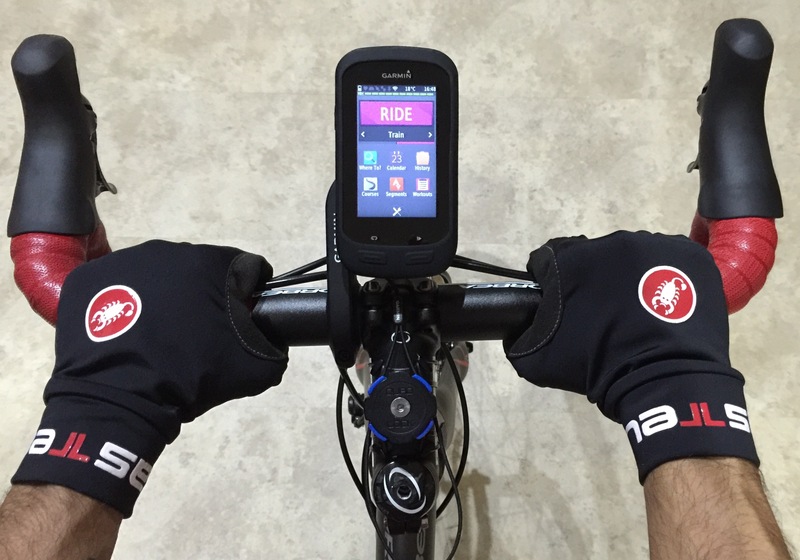 I could also control my Garmin Edge and phone, as the gloves work with touch screen devices. The palms also feature a grip print, meaning they firmly stayed in place whilst grabbing the handle bars. 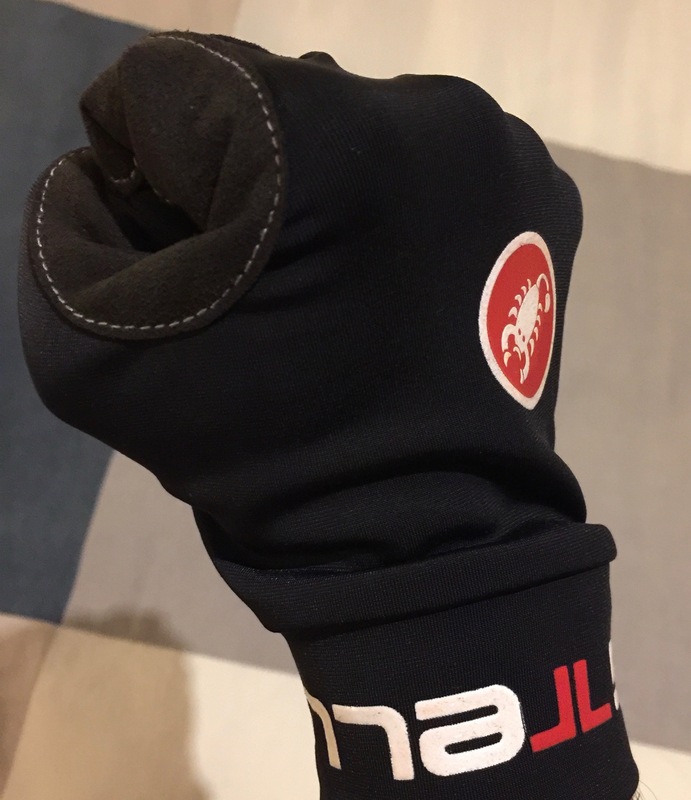 All-in-all, I am very pleased with the Castelli lightness gloves. The fit, feel and weight are all perfect for this season, and I am sure that they will be very useful for milder rides in the summer. I have not yet worn them yet in the rain, so cannot comment on water resistance, but wouldn’t recommend them for wet conditions based on the overall thin feel. In fact, I wouldn’t recommend riding in the rain to anyone!